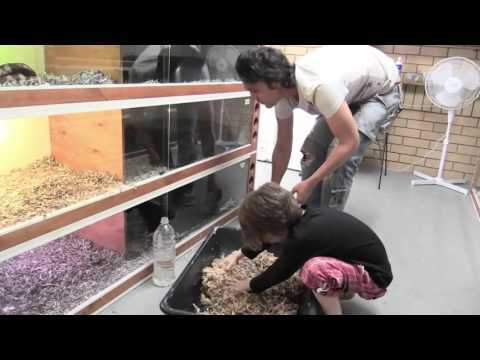 YouTube - Justin Kobylka gets back to basics with a ProTips update video about how to set up ball python eggs for incubation. YouTube - Denver demonstrates how to convert a snake hide into a lay box for python eggs. 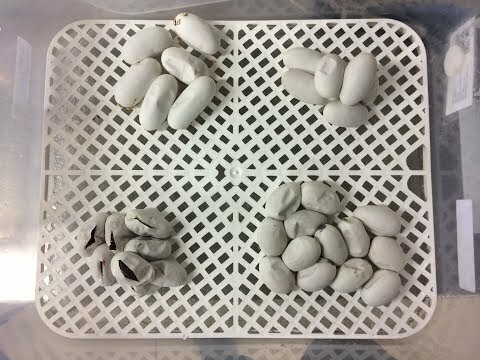 YouTube - In Pro Tips video #11, Justin Kobylka covers his technique for slitting Ball python eggs as they near hatching. YouTube - Justin Kobylka shows you his technique for setting up fresh hatchling Ball pythons.